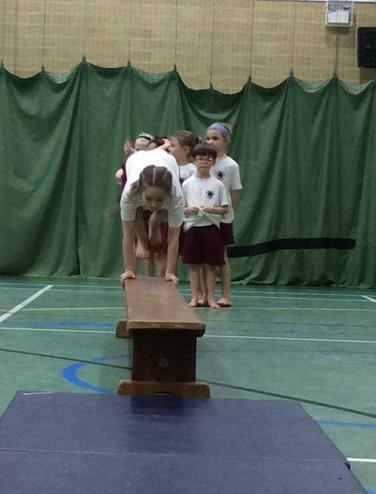 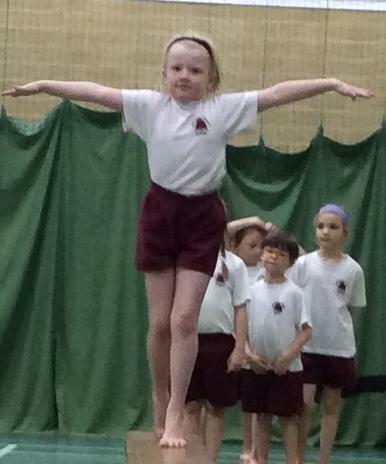 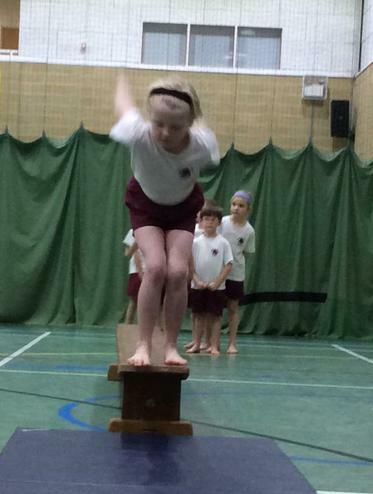 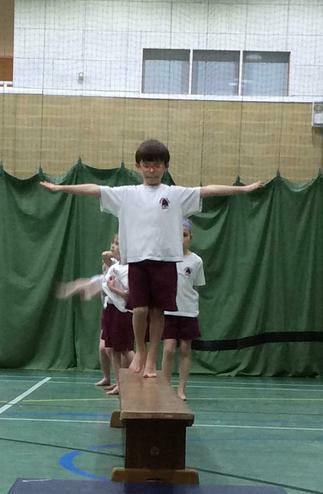 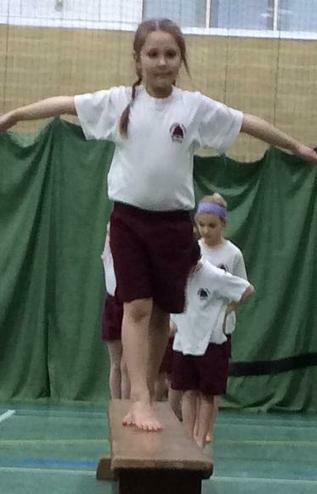 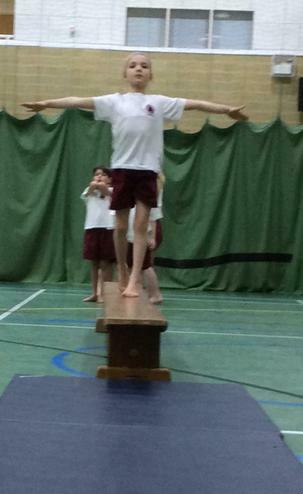 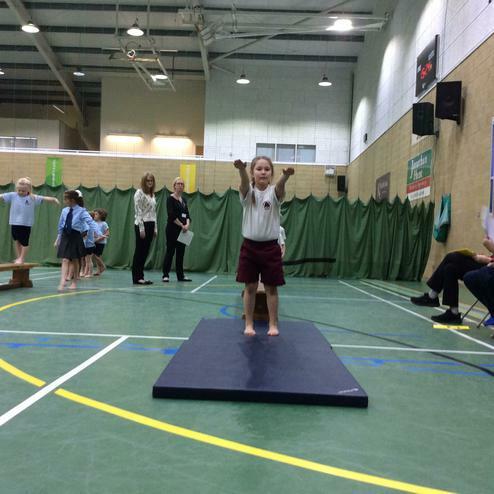 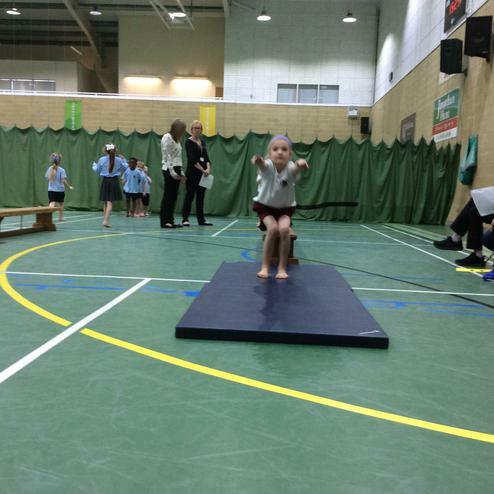 A team of gymnasts from Year 2 recently took part in the Hertford and Ware Sports Partnership Key Steps 1 Gymnastics competition at Wodson Park. 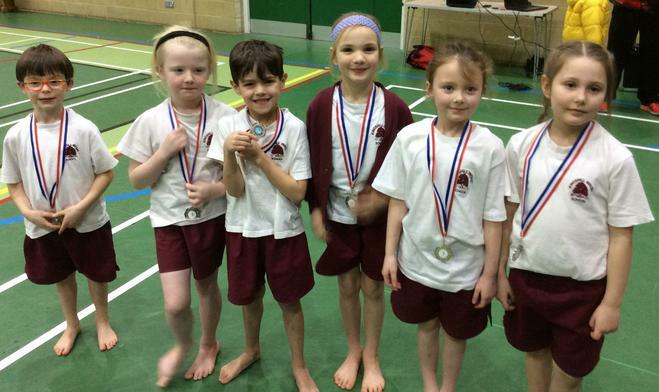 We are very proud to say that they achieved silver medal position. 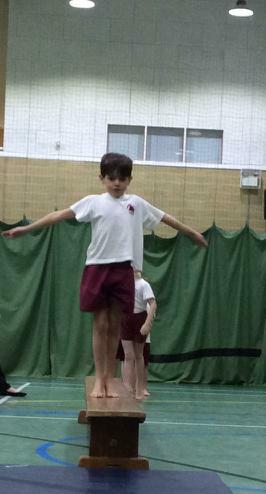 Well done to our team and to Mrs Milbourn and Miss Turner for coaching them. 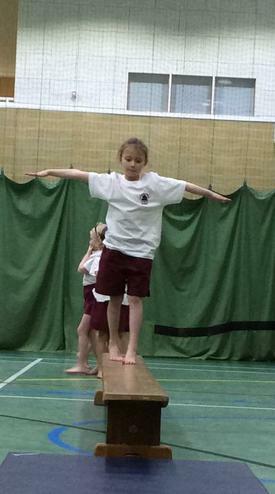 Some of the photos are on our website homepage slideshow but here they are again with a few extra.